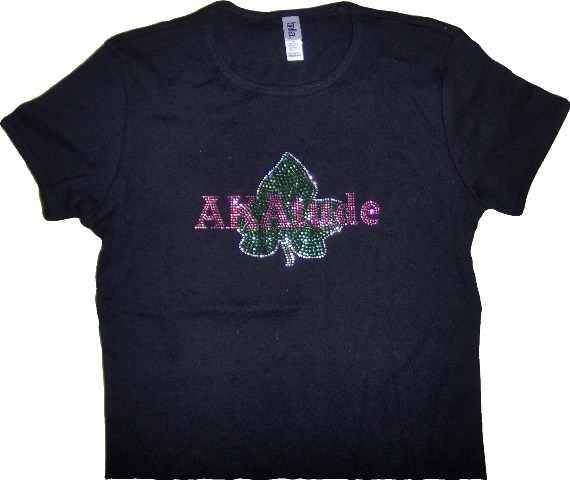 Add this one to your bling tee collection. The brilliant bling on this babydoll tee is absolutely beautiful! Choose black or white ladies' tees or juniors ribbed babydoll shirts. Even make them long sleeved! Because babydoll tees are junior-sized, they run about a size smaller than regular ladies shirts, and are fitted. Please order accordingly.